Last month was both great but hard. 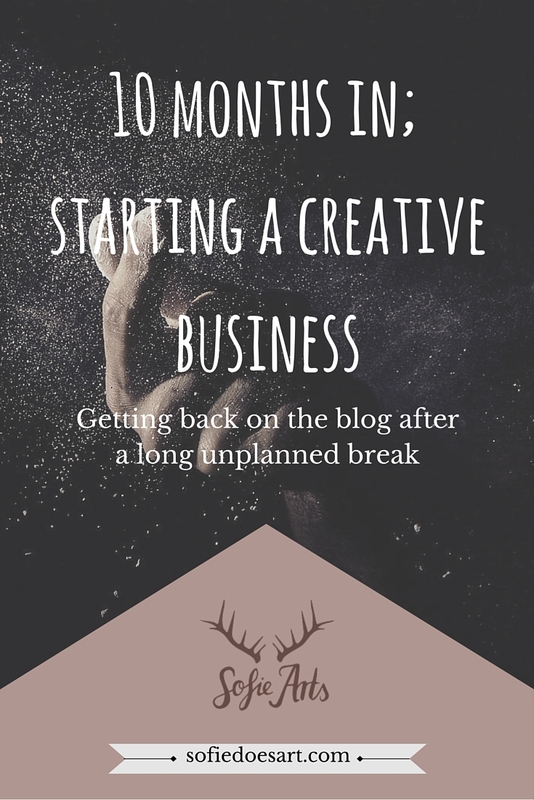 Blogging can be made so much easier by planning and when you think ahead. But I always feel like I am running behind the facts. But next month is now all planned out to hopefully avoid a break like this again. Luckily in my break, I had lots of time to make new projects and things. In the next few weeks, I am excited to share loads of new content and projects. I’m still struggling to get on top of it all but I hope that in the last two months I can really get everything in order. I realized that thinking just a month ahead will not make you prepared. Many creatives have calendars up to a year. I have had a great month. For some reason, one of my posts went viral on stumble upon. I had no idea it was possible but it brought me 2563 views last month. Unfortunately, I was not prepared at all and I honestly think the whole thing stressed me out a little. That combined with some tough weeks and more made me take a break for the rest of the month. After that, it did feel a little harder start up again but here we are anyway. I think I will just try to do these goals this month. Even if I will be on holiday for a bit. I still hope to get some time to work on more projects. If you have a good post about blogging don’t forget to submit them to the list! Like everything it has been a little slow this month. I did find that stumble upon is a great platform to try out. Like I said before I had a post that went viral there. The key is to stumble yourself as well. Just open up the site and stumble around for a few minutes or so. It helps bump your own pages. Like for blogging, my goals for last month are kind of lost. And for this month I dare say I won’t be online so much. I have set up queues for some of the platforms but not all of them. I think that I would like to work on both Instagram and Tumblr to get more images up. I have some new works already that only need to be photographed and uploaded but for some reason, it is not my favourite task. I am thinking of trying a batch day soon to get all of those things done. In my break, I have been drawing loads. I will not be uploading them for some time but I am excited to have so much inspiration again. I was also wondering if people would be interested in a book of inspiration filled with promise, sketches, info, and pictures. Let me know if that is something you would download. At the moment I am looking into the possibility of making my own prints. The art fair is getting closer so I am trying to create more work for that. Also, I have been thinking about creating a print shop online where I would not have to be involved in shipping. It might make a great means of passive income or not at all. So that was the month of June. I hope July brings more order and planning for this blog. As always I would love to hear your input and advice!